My daughter was diagnosed with Type 1 Diabetes back in July and even with it being mid-summer one of my first thoughts was "what are we going to do about the holidays?" I have heard this same concern with Mother&apos;s of children with a gluten intolerance, dairy allergies, peanut allergies and more. I put these concerns on the back burner for a few weeks until my daughter came home with a handful of candy from church. Each mini-candy bar was 10-15 carbs each, meaning she needed a unit and a half of insulin just for 3 pieces of candy!! 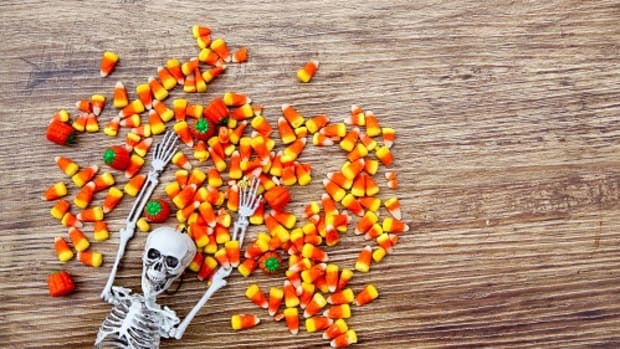 Suddenly the realization of the upcoming holidays seemed a little more overwhelming and the necessity for Candy-Free Halloween (or at least, less-candy) came to light. With Halloween being a holiday completely centered around candy, I am anticipating our first holiday with our little diabetic being a rite of passage. The Halloween&apos;s of sitting on the living room floor after trick-or-treating all night and gorging on as much candy as possible are definitely over for us but preserving as many of our usual Halloween traditions as we can is very important to me. 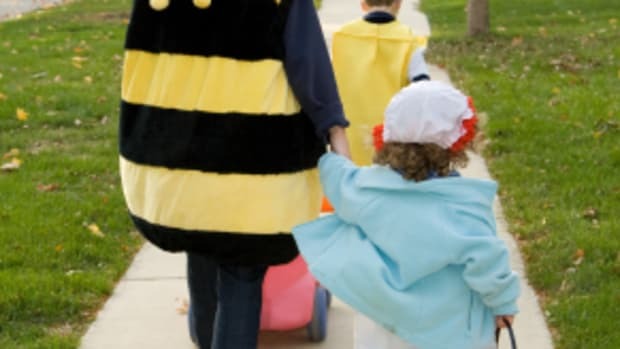 I do not want my daughter to feel like she&apos;s missing out or treated differently during one of her favorite holidays, including trick-0r-treating. A quick Pinterest search and asking around for advice gave me some really great ideas for a Candy-Free Halloween, and I&apos;m hoping that sharing these will help out you other Mamas with your children. 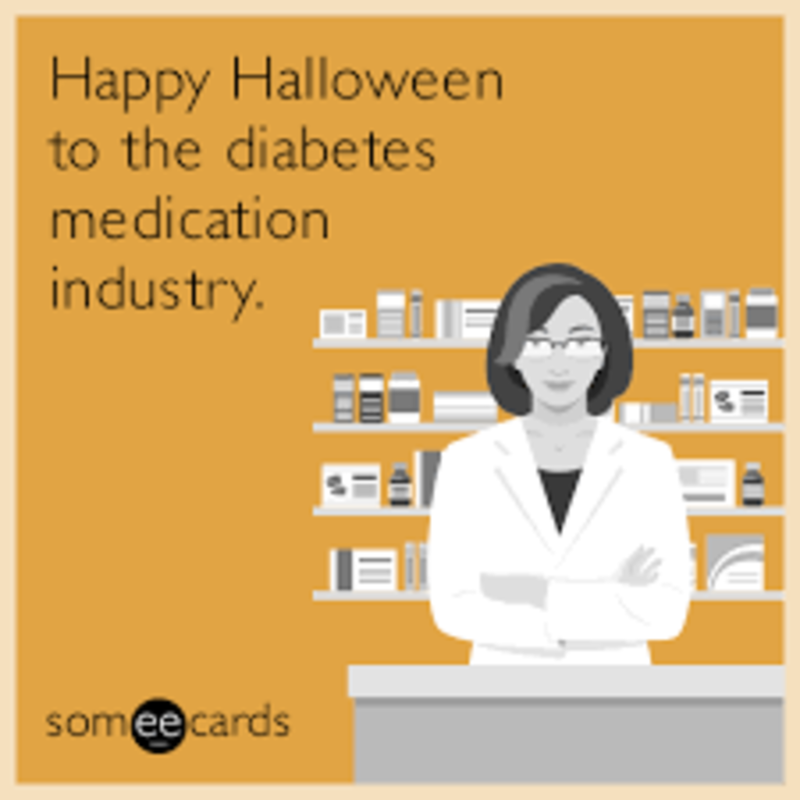 *I&apos;m just going to add this little disclaimer-diabetics are absolutely allowed to have candy, they just need to give themselves insulin to go with it. I&apos;m concerned about burning through that much insulin and also how difficult it is to manage the sugar spikes that candy can cause. 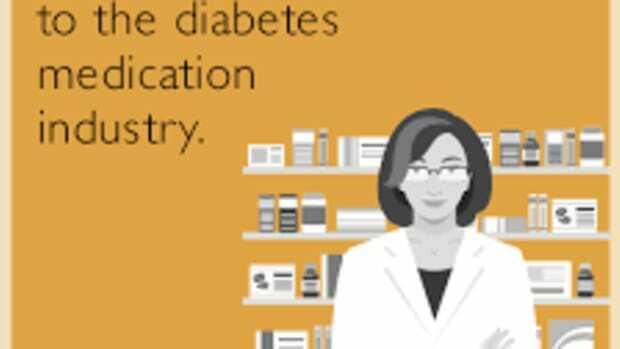 This idea always seemed crazy to me, but now that we&apos;re dealing with diabetes it doesn&apos;t seem as crazy. 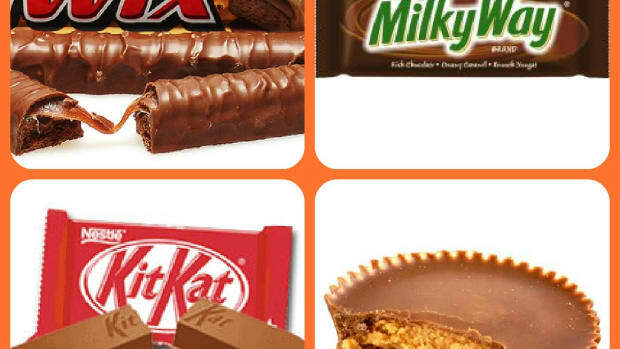 The idea is that you set a price per piece and then offer to buy your kids candy after trick or treating. This allows them to participate in trick-or-treating but ideally not to gorge on candy. This way if they have a few pieces that they really want to keep it&apos;s all their decision about what they sell and what they don&apos;t. Knowing my children, this would work amazingly well. I had heard of dentists participating in this program and I didn&apos;t realize just how widespread the idea is! 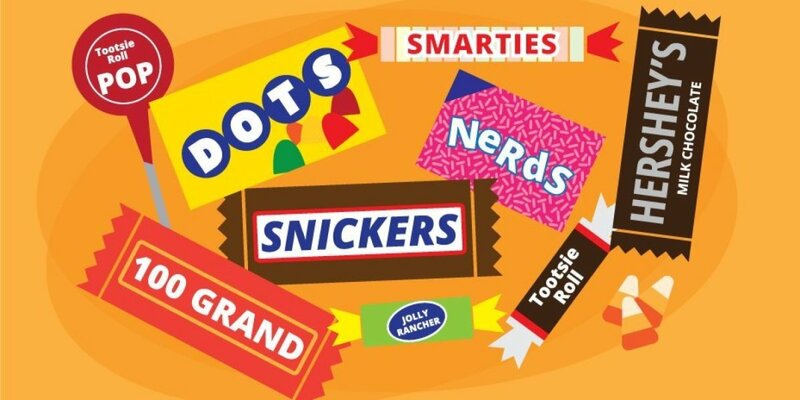 On their site you can search by zip code to find a participating retailer or dentist in your area to buy back your Halloween candy by the pound. They take that candy and send it to the troops overseas. 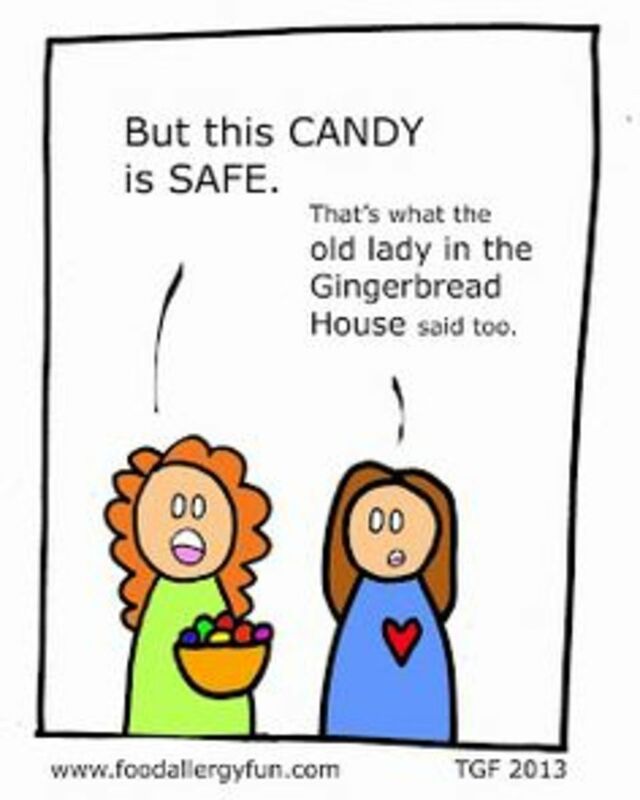 Not only are you eliminating the candy from your home, it&apos;s going to soldiers missing their families around Halloween! Instead of involving money, you could trade your kids for things like movie tickets, a trip to the zoo or a new stuffed animal. This idea would work particularly well on younger children that may need a more tangible thing to trade for. 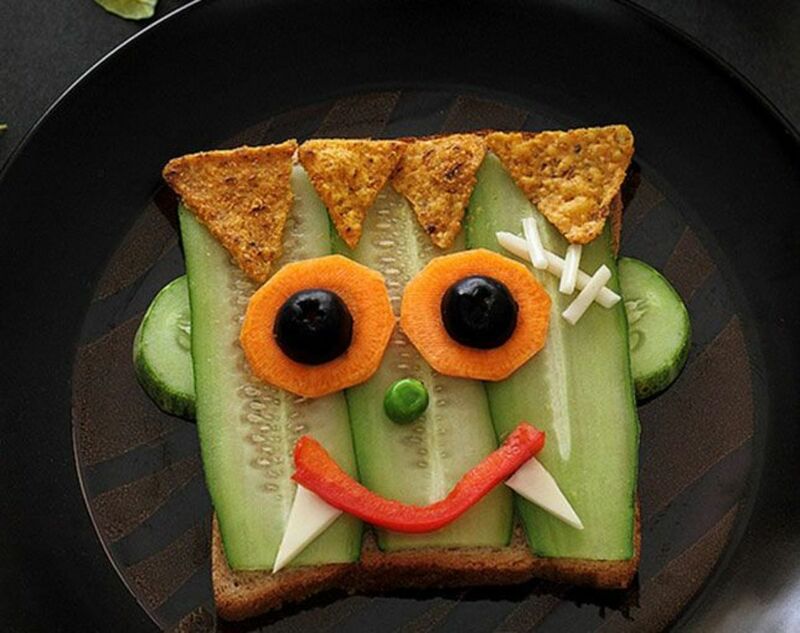 See more Healthy Halloween Ideas Here. Another suggestion was to skip trick-or-treating all together and just have a Halloween Party for your children on Halloween night. 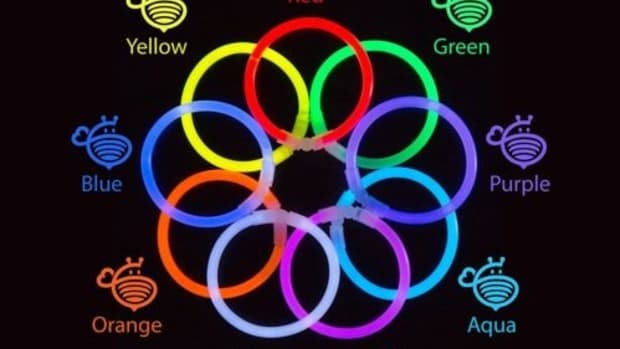 This way you have complete control over what is served at the party and don&apos;t need to deal with the large amounts of candy that trick-or-treating provides. I love this idea particularly for older children that are starting to lose interest in trick-or-treating anyway! I recently compiled a list of ideas for non-candy treats and from here on out every year we will be offering alternatives to candy. I can&apos;t promise we&apos;ll abolish passing out candy altogether, but I will ALWAYS have some other sort of fun surprise for those children that come to my door unable to eat candy. 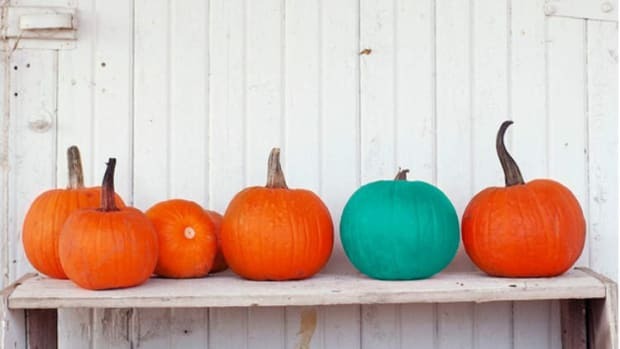 If you haven&apos;t heard about the teal pumpkin project, putting a teal pumpkin on your doorstep means you have non-food treats available, such as glow sticks or small toys. 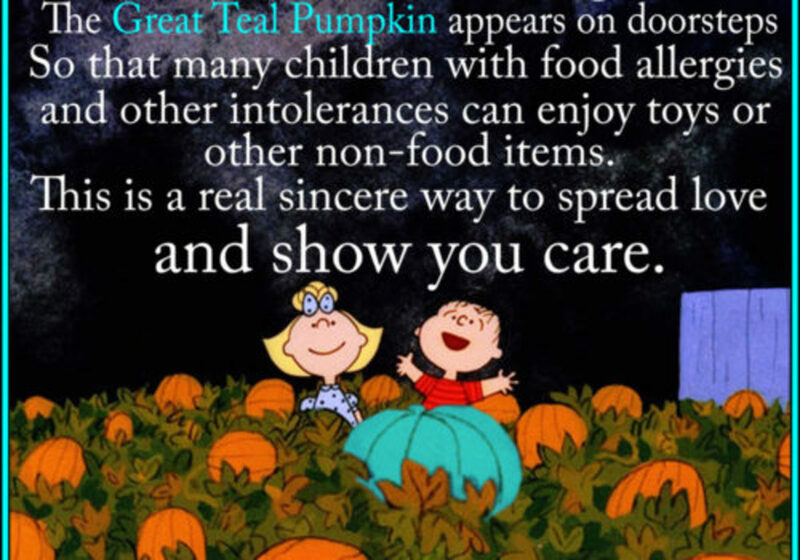 This simple act promotes inclusion for trick-or-treaters with food allergies or other conditions. I hope this offers some hope, help, and solidarity to all of you parents out there managing a child with special needs. 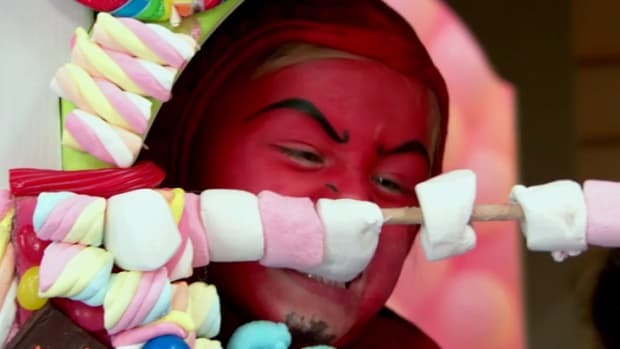 If you&apos;re a Mama that has a child with food allergies, diabetes, or other candy related issues, what has helped you during Halloween and the other holidays? Share in the comments below! 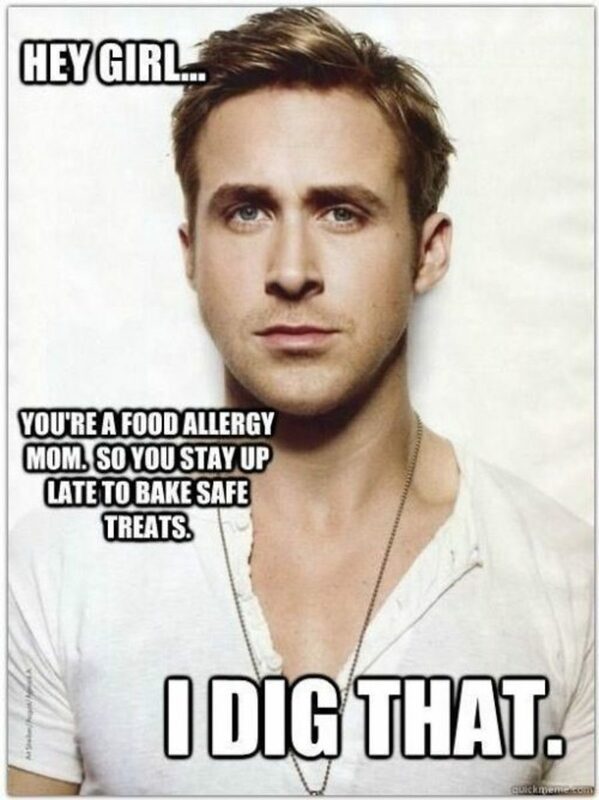 It’s a stressful holiday for us Moms with diabetics, peanut allergies, gluten allergies and other health concerns. 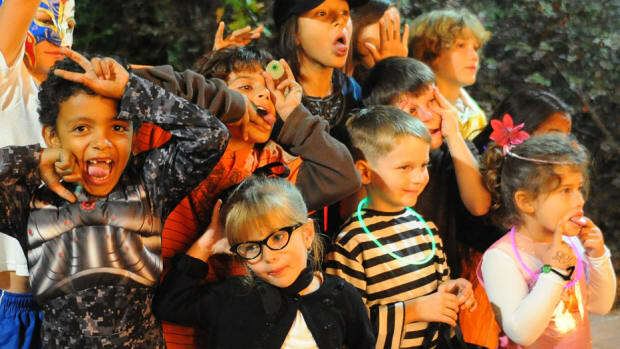 The unfortunate alternative could be just not trick or treating at all, but what fun is that?